Scotland’s thriving food and drink sector looks set to experience further significant growth during the next five years, as the £14bn industry focuses on innovating new products, increasing export activity and creating new jobs. 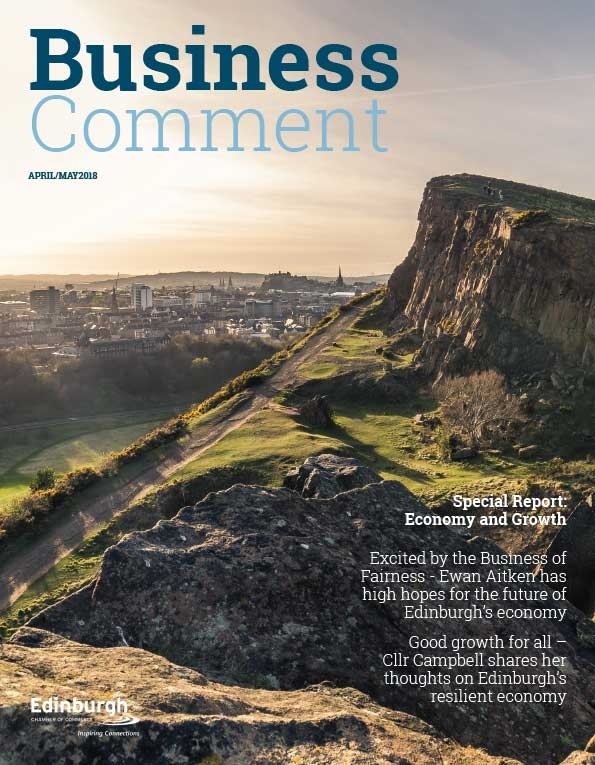 According to the fourth annual Bank of Scotland report, Fresh Opportunity & Growth, which launches today, the industry will create an additional 14,000 new jobs by 2020 as producers forecast an average turnover growth of 19%. The research highlights that innovation is high on the agenda, with almost two thirds (62%) of Scottish food and drink businesses planning to develop new products. In addition, three in five (62%) plan to engage with new international customers in the next five years with four in five (78%) acknowledging that they have benefited from Scottish produce’s excellent reputation overseas. Two thirds (66%) of respondents are planning to create new roles in the next five years, which, if replicated across the entire industry in Scotland, could mean the creation of more than 14,000* new jobs by 2020. Job creation is cited by 46% as a way of generating growth. The jobs forecast set out by producers highlights the significant contribution that food and drink manufacturers are making to employment in Scotland. Innovation is a vital spur for long-term growth in the industry. Nearly two thirds (62%) of food and drink producers plan to achieve growth by innovating new products, with businesses saying they will invest 27% of current turnover back into research and development over the next five years. 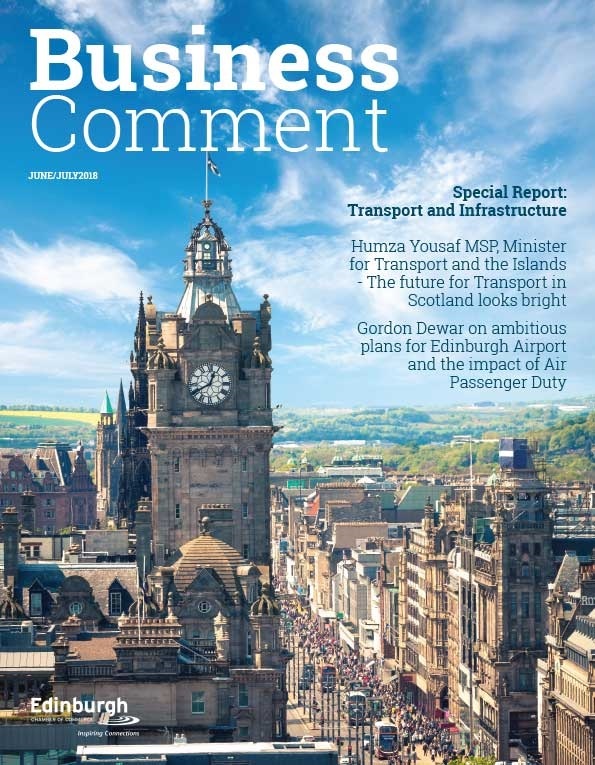 This year’s report revealed that half (51%) of Scottish firms plan to collaborate or form partnerships with other organisations in their supply chain to develop new products, streamline manufacturing processes and boost productivity. Exporting remains a key driver in the sector, with Scotland’s food and drink businesses strongly positioned for further growth in export markets. Robust international performance in recent years has given confidence in Scottish provenance and provides momentum for future progress. Four in five firms (79%) that intend to target new markets will undertake new product development and/or packaging redesign to help achieve the expansion abroad. Western Europe remains the international area of choice for engaging new customers, favoured by 61% of respondents. North America is the second most popular overseas destination overall (52%), while the Middle East is cited by 50% and the Far East and Asia by 30%. Provenance in particular emerged as a real positive for the Scottish food and drink industry in this year’s report. 63% of producers highlighted provenance as an important factor for export markets, while just under three quarters (71%) also say they are currently capitalising on the Scottish heritage of their products. The report highlights a number of significant challenges for the food and drink industry in Scotland, including increasing regulation and compliance (39%), a possible exit from the EU (34%) and rising labour costs (42%). The overall confidence and investment growth highlighted in the survey reflects the sector’s resilience against both sector specific issues and external pressures. Graham Blair, Area Director, Scotland and Head of Food and Drink, said: “Scottish food and drink manufacturers of all sizes are making ambitious plans for significant growth, cementing the sector as one of Scotland’s key economic contributors. 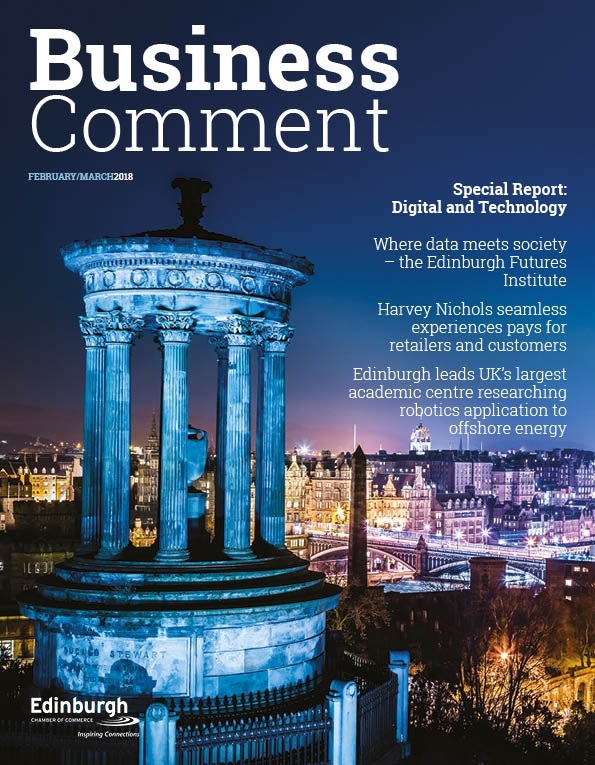 “Collaboration is high on the agenda for firms looking to invest in R&D over the next five years, a positive sign that the industry can continue to build on its already strong reputation for more traditional Scottish food and drink produce, while exploring exciting new products and ventures. “Scotland’s food and drink sector has a significant impact on Scotland’s Gross Value Added and this year’s report gives every indication that this input will become even stronger. James Withers, chief executive at industry body Scotland Food & Drink, said: “One element of Scotland’s reputation for world-class produce is our heritage and tradition, but that can still marry well with smart product innovation, tapping into fast-changing consumer and market trends.